Enter your details to receive news of thriller novels. 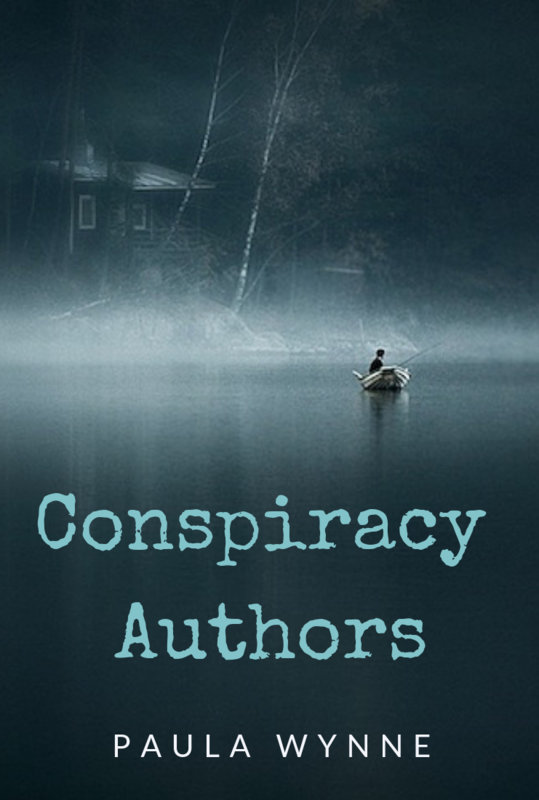 And you'll get a free download list of Conspiracy Thriller Authors to read and follow. Your email will be kept confidential and you’ll only receive news about Thriller Novels that may be of interest to you. You'll also hear about Book Giveaways that Paula runs every month. Love thrillers, like Ernest Dempsey 's! Bring on the page turners, please! I love Ernest Dempsey too! I've read almost every one of his books. This is an excellent cover!You can feel the cold, the creepiness of the fog, where is he going? Why? What does he have planned? Is he good, or evil? The cover carries many questions; we may not want the answer, we will not sleep until they are answered!